Are you excited for the week starting too? Another day another opportunity. 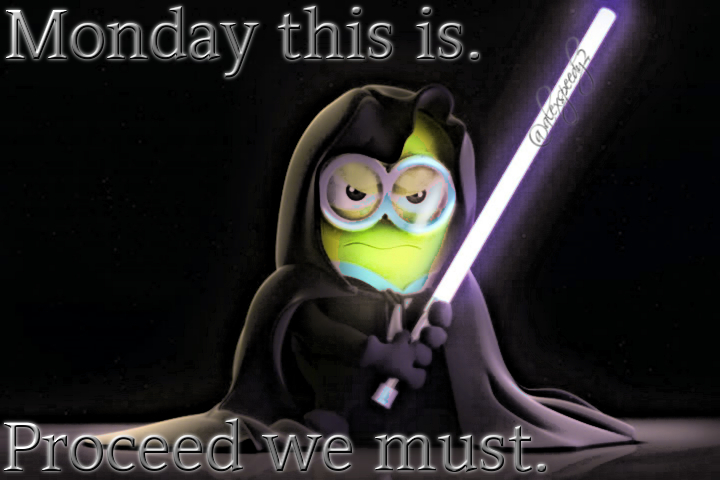 Get your minion on, because this article is brought to you the Dark Jedi Minion. Cue the scary music with heinous laughter. I am looking forward to starting off, in addition to these daily posts counting down to the new year, a weekly topic blog. It is another something new for me. We will find out how good it comes along. I already know it will be good. Of course, that is because I will make it that way. I would really love for people to dive into them as if they are in-time conversations. 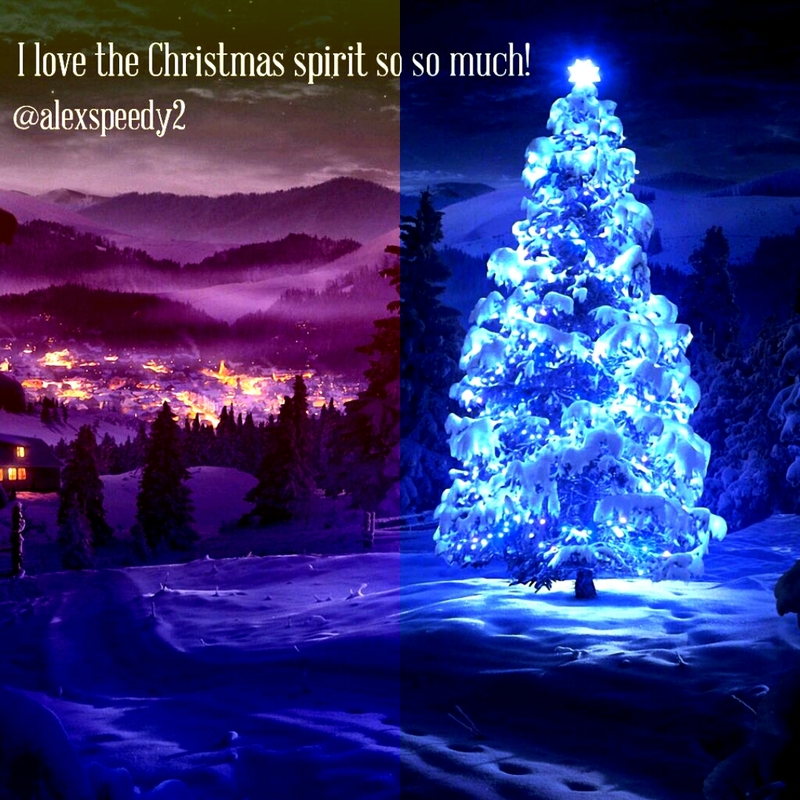 On a wide swerving side note… I LOVE THE CHRISTMAS TIME OF YEAR! I just updated my phone background to a nice blue Christmas tree wallpaper on the Home screen. I also changed my keyboard theme to a very festive choice. I also changed the font style even though it wasn’t really related to the holiday in any way. It all makes me feel good. What could possibly be better than being one more Monday closer to Christmas time? The Christmas holiday is being celebrated on a Friday this year. Thank you God it is on a Friday! My mini-workout for today includes a warm up to start on some speed, agility, and quickness. The main portion begins with a main component, followed by a competitive element, and completed by a fun element. Of course, a cool down is taken advantage of to relax the muscles from the activity. Have a great Monday, and a fabulous week! This entry was posted in Onward to 2016 and tagged 2016, Cardio, Christian, Christmas, Christmas Tree, Fitness, Happiness, Jedi, Life Story, Minion, Monday, Personal Trainer, Rainy Weather, SAQ, TGIF, TGIM, Waco, Workout on October 26, 2015 by iamspeedyalex.